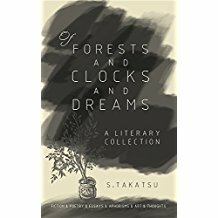 Takatsu is a Toronto based writer, designer, musician, event coordinator, entrepreneur and founder of Inspiritus Press. He pioneered the English language cell phone novel with Secondhand Memories. His serial novel Espresso Love, available on the Wattpad platform, garnered one million reads and won a Watty’s Award for 2014. Harbinger’s Child is a literary sci-fi novel also available on Wattpad. Nights in Tokyo is a work of mixed forms blending travelogue, fiction, and non-fiction, is available on Wattpad as is his poetry collection Your Hands, Infinity. 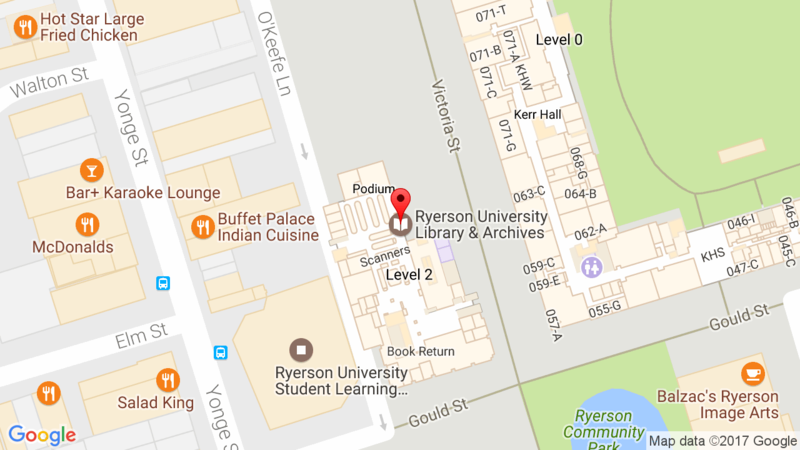 Takatsu earned a BA(h) from York University in 2016 with a double major in English and Creative Writing. Takatsu sometimes uses the initial S. and uses the name Steven Takatsu in social media. Hermitage, PA: Sakura Publishing, 2015. Seiji and Aoi have been inseparable childhood friends and eventually, high school sweethearts. Believing in naive dreams and love, all seems well until a tragedy separates them with a chasm of frozen time. As one struggles with the aftermath, the world moves on, while the other remains still. Battered by temptation and the pressure to grow up, he discovers that life is more complicated than he thought – and that the heart and mind is quite vulnerable to change. 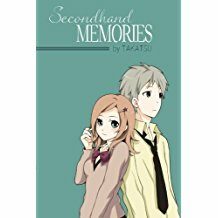 Secondhand Memories is an emotional coming-of-age story: a journey about the meaning of growing up, love, loss and sacrifice. Originally serialized online in 2008, Secondhand Memories pioneered the Japanese cell phone novel phenomenon in the English-speaking world. 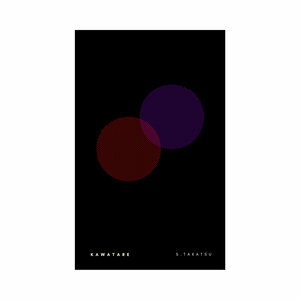 … The remarkably unique fusion of simple haiku-like poetic technique and prose narrative has re-envisioned technology, youth culture, community and literature. The novel was released on February 14th, Valentine’s Day, 2015 as both an ebook and a print novel. First printing 50 copies, second printing 15 copies. Takatsu revisits his travels to Japan, primarily in 2012, as a musician, from the perspective of a writer now. A memoir of the past and lament of the present, it is weighed with concerns of our technologically and electromagnetically charged capitalist society, juxtaposed against the mystical and spiritually-imbued natural cosmos. Kawatare (彼は誰) is a poetic Japanese word for the time of twilight, dusk or dawn, when night and day merge, and one cannot recognize faces. This is also when the supernatural occurs — the worlds between here and there. Gritty and grotesque, surreal and transcendental, curated selections from 15 acclaimed and established authors, emerging student writers, local Torontonians or Literary Fiction Network contributors including Takatsu, Daven Sharma, and Aaron L. Sheng. 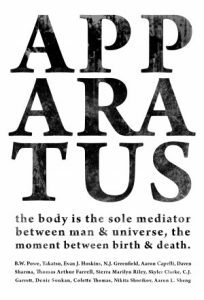 A collection of surreal, transcendental, enigmatic and visionary stories, poetry, philosophy, essay, aphorism, art, photography and design delving into the metaphysics of soul and cosmos. The book features the award-winning transcendental “The Elephant Girl”, the magical fable “By The River” and political essay “It’s Pouring, Bring Two Umbrellas”.